Are you looking for a lasting love spell? This spell is for you if you have found the person of your dreams and you know this to be true. And, most importantly, you want this relationship to be lasting, loving, and the best it could be. The Kongo Voodoo Lasting Love spell is designed to penetrate the subconscious mind of the one you love and to fortify your relationship so you will be the envy of all who know you. If you are certain that the most important thing in your life is lasting love, you have come to the right place. 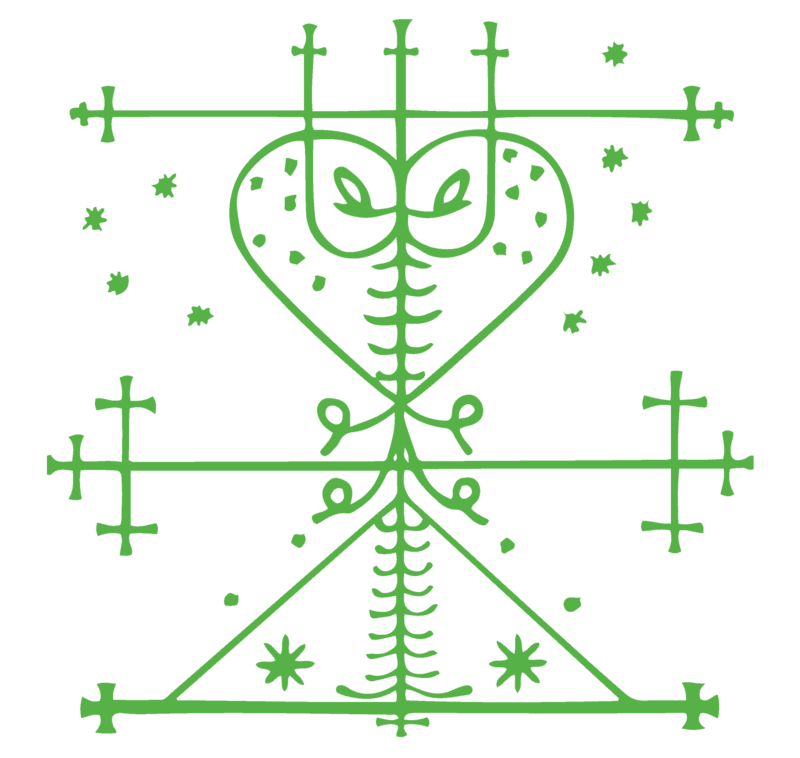 For this potent Kongo Voodoo lasting love spell could be exactly what you’re looking for. There is a reason you are reading this right now – continue on, if you feel you are in the right place at the right time. Lasting Love is what we all want! Cast your lasting love spell and start fortifying your relationship today!